Where’s my pot of hunny? I have to admit, when I first saw LEGO’s new BrickHeadz, I wasn’t so sure of it being a loveable theme. But once again the LEGO fan community has proven me wrong. 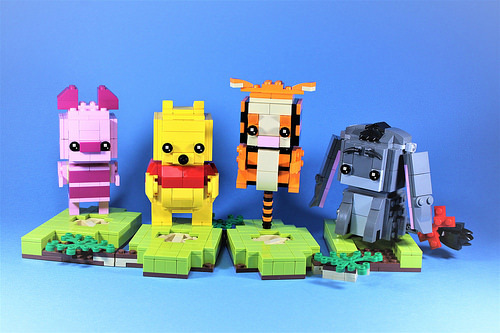 How could you say no to these bright and colorful Winnie The Pooh characters by builder Bob Chai. 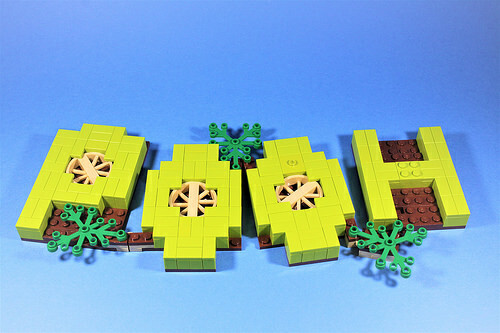 He even extends this lovely build to include a themed base that spells out “POOH”. While the Pooh has a cute extended tummy, what tickles me is how Tigger is balancing on his signature tail bounce!